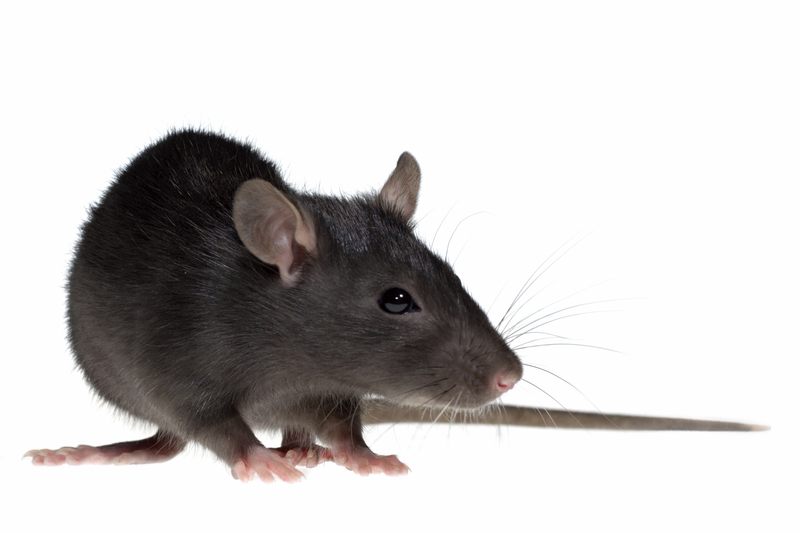 3main types: Brown Rat, Roof Rat and House Mouse. 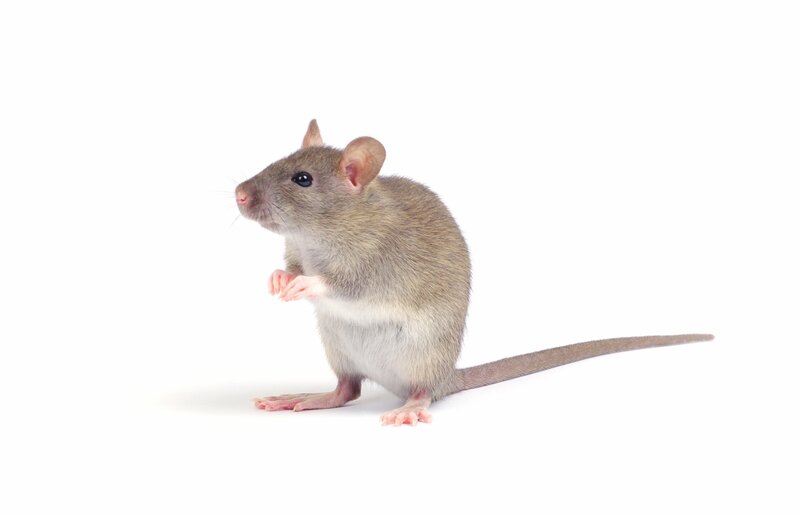 One pair of rodents can give rise to about 2,000 in one year. A young mouse can enter a building through a gap 1cm square with ease. They gnaw into materials such as paper, books, wood, plastic,soft metals and wiring which may cause fire hazard. Rodenticide baiting at a strategic position, i.e along rat runways. Traps and Glue-boards and affected areas disinfected. Sanitation and Elimination of hiding places. Tempered Rat Bait Station will be installat surrounding Premises to prevent rat enter to building.